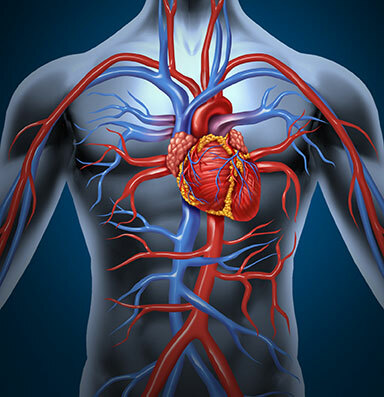 Detect or determine your risk for vascular disorders! *Screening includes brief medical history, discussion of symptoms and limited physical exam. At VSC, we’re committed to helping you protect your vascular health so you can live a happy, productive, fulfilling life. This involves providing the complete range of treatment options backed by experienced, highly credentialed skill. But it starts with detecting and completely, accurately diagnosing vascular disorders. In fact, as with most diseases and health conditions, the earlier we can detect circulatory problems, the better. That’s why we regularly conduct free vascular screening events, like those above, to help detect problems so you can take charge of your health and resolve potentially life-threatening disorders. Screening appointments are limited! Call 225-399-4340 to schedule your screening today!